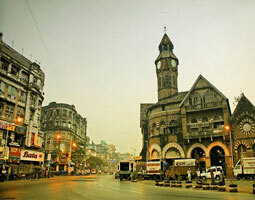 A tranquil port city on the Arabian Sea coast, Ratnagiri is one of the best destinations in Maharashtra. 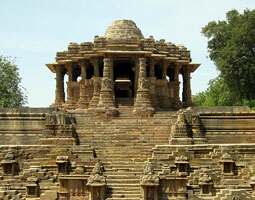 If you wish to unravel the history, art and culture, and landscape of this wonderful state, this is the place to be. 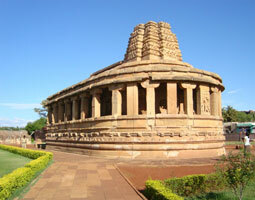 Bright and remarkable, Ratnagiri has different shades in different seasons. 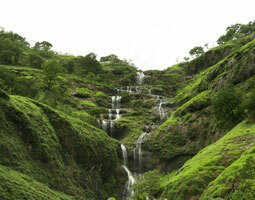 Located Raigad and Sindhudurg, Ratnagiri town is known for owing some of the best beaches in the Konkan region. 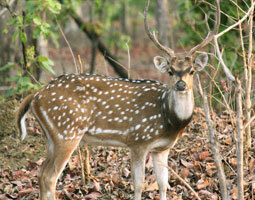 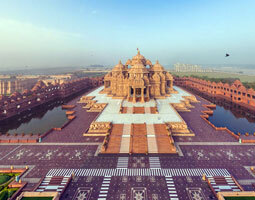 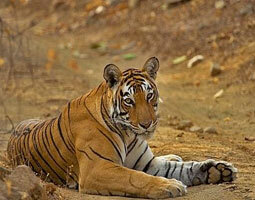 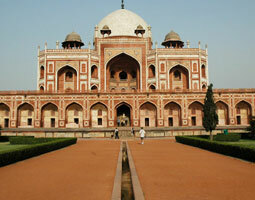 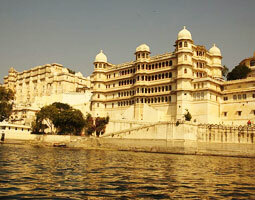 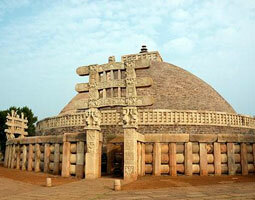 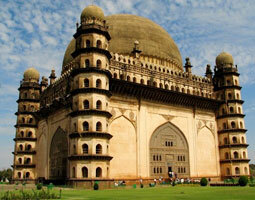 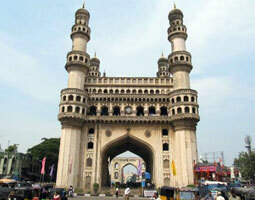 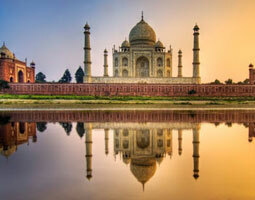 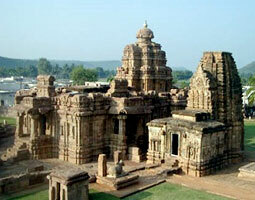 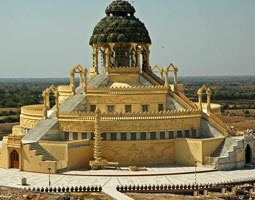 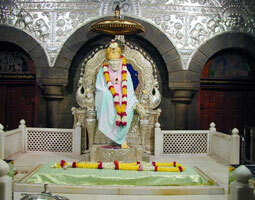 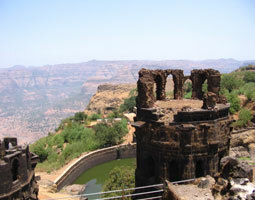 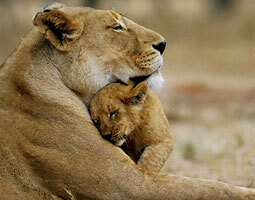 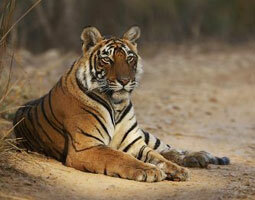 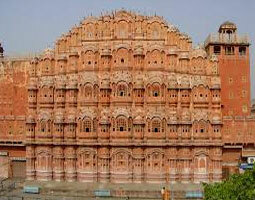 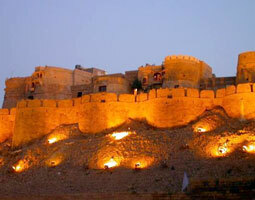 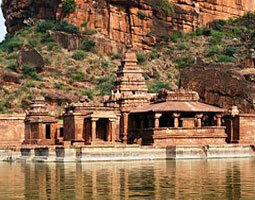 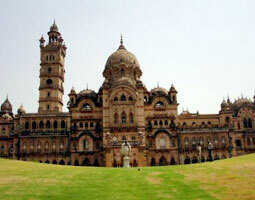 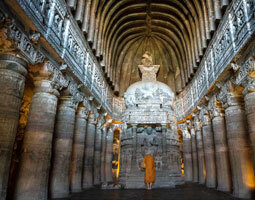 The place also has splendid temples and historical monuments, which are its important attractions. 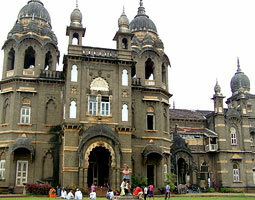 Ratnagiri also produces best quality Alphonso mangoes, known as the ‘King of Mangoes’. 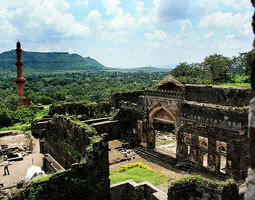 Mandvi beach, Rantagiri fort, Ganpatpule beach, Ratnagiri lighthouse, Swayambhu Ganpati temple, Bhatye beach, Jaigad fort and lighthouse are some of the best attractions of Ratnagiri. 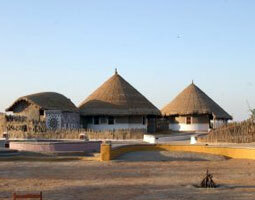 The place is lush, charming and offer peaceful vacations. 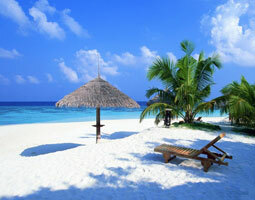 Enjoy memorable sunset, breathtaking natural scenery and wonderful waves.